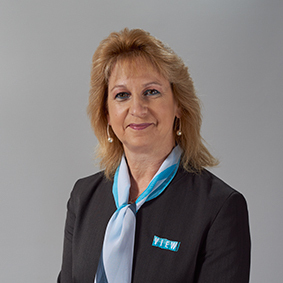 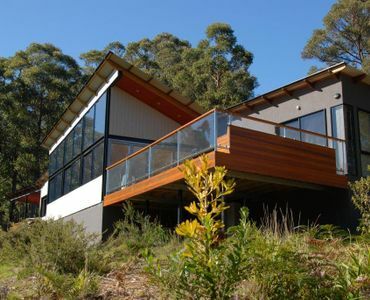 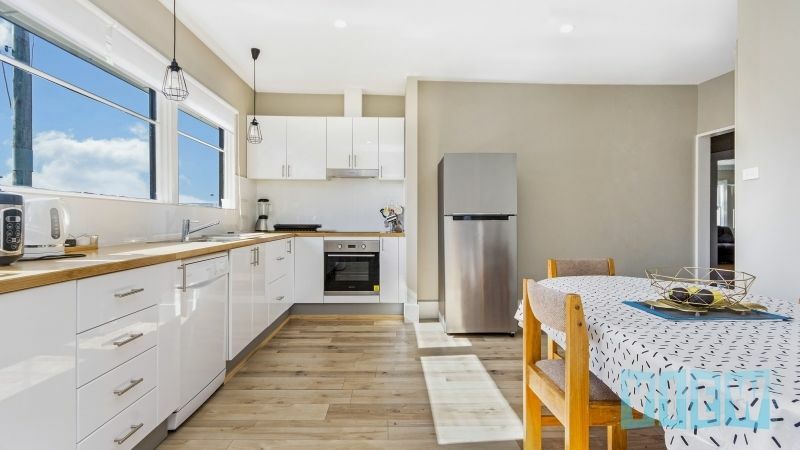 View Australia – RECENTLY REFURBISHED & RARING TO GO! 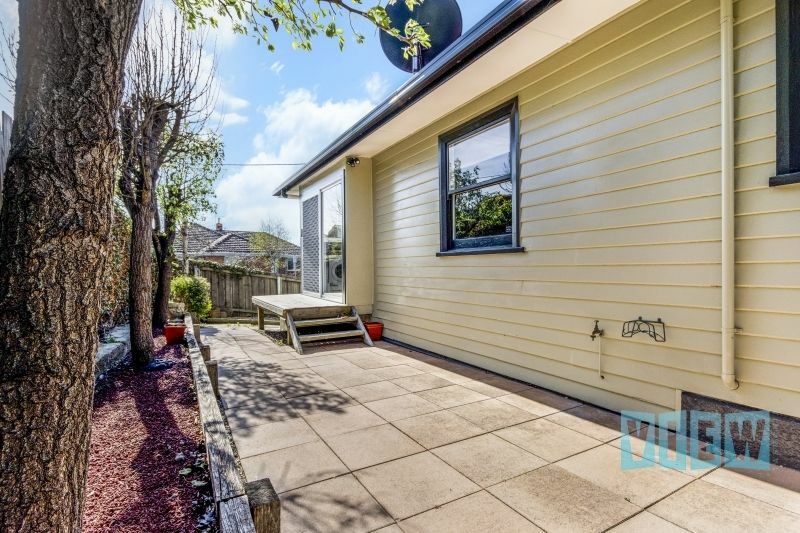 Located within a stones throw to the popular Riverside shopping centre this property has had a terrific facelift and is now ready for its new owner. 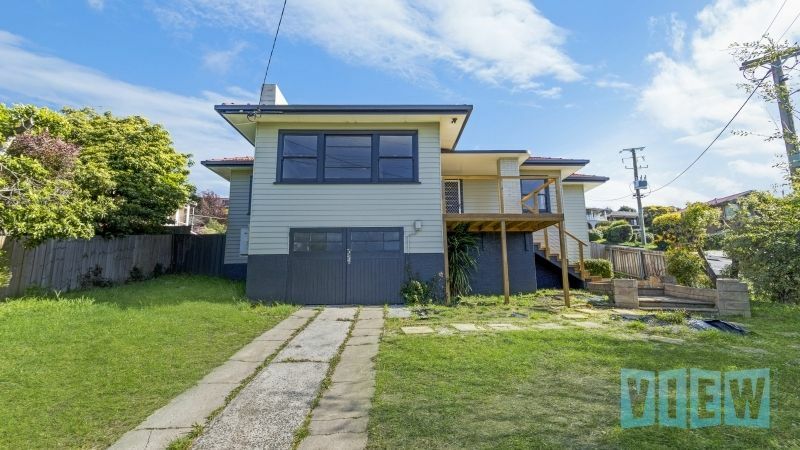 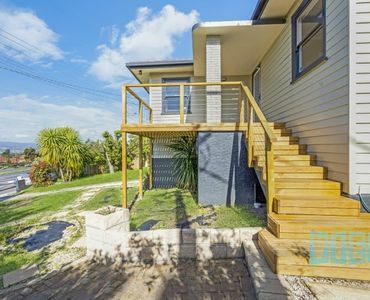 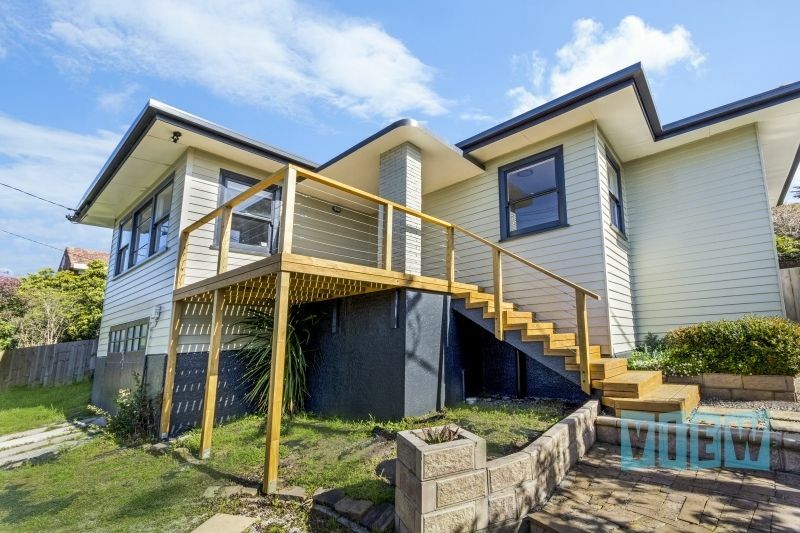 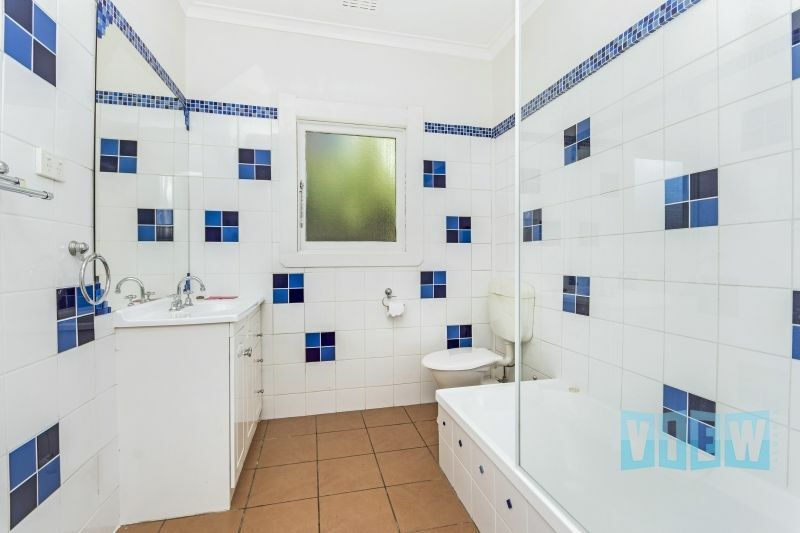 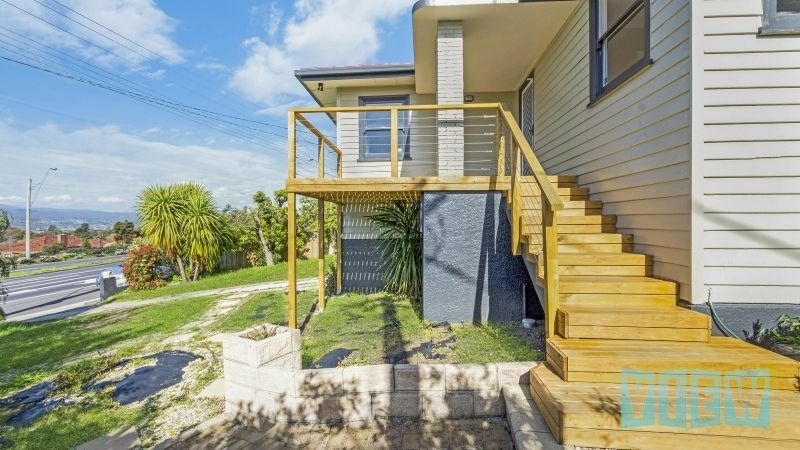 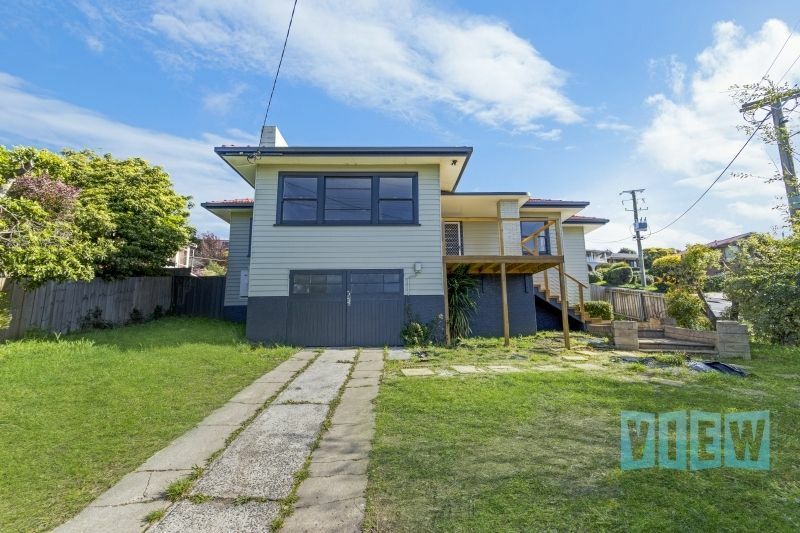 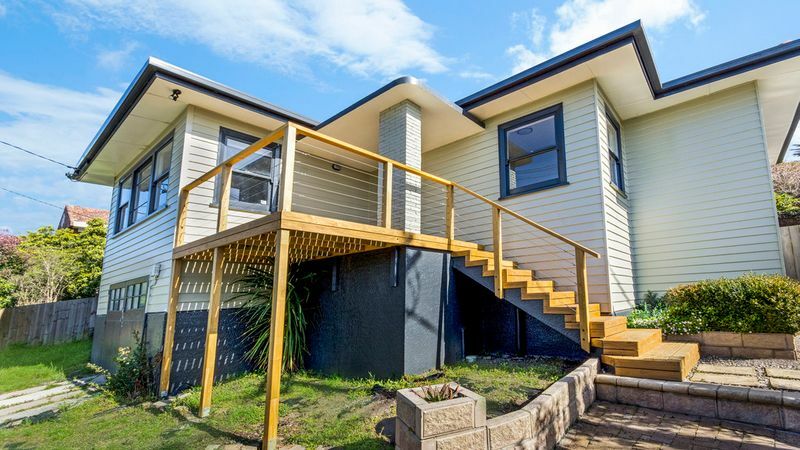 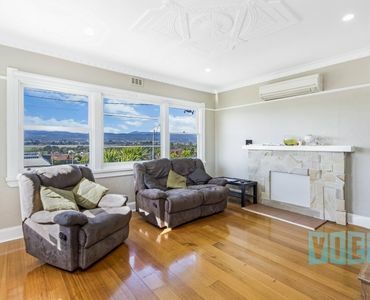 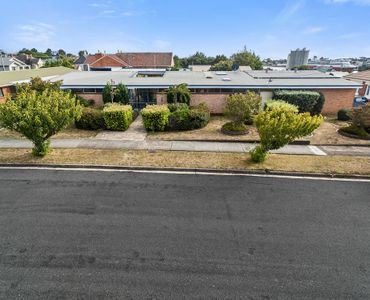 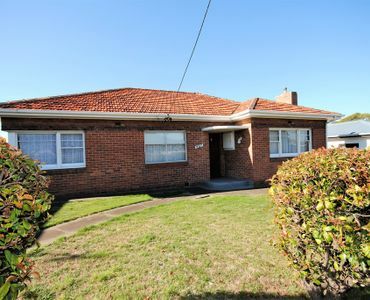 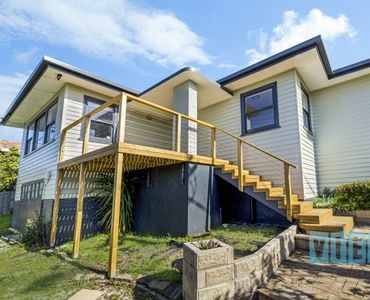 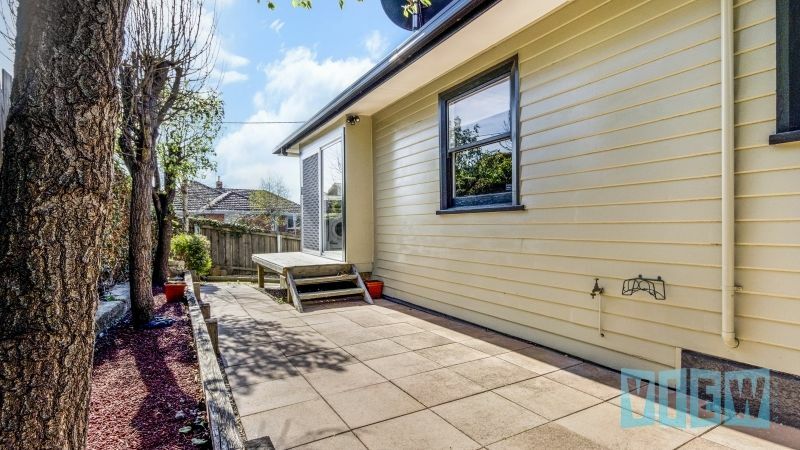 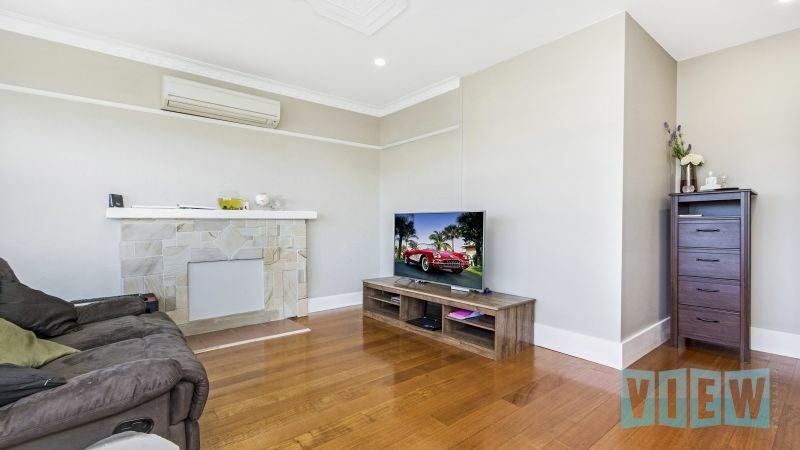 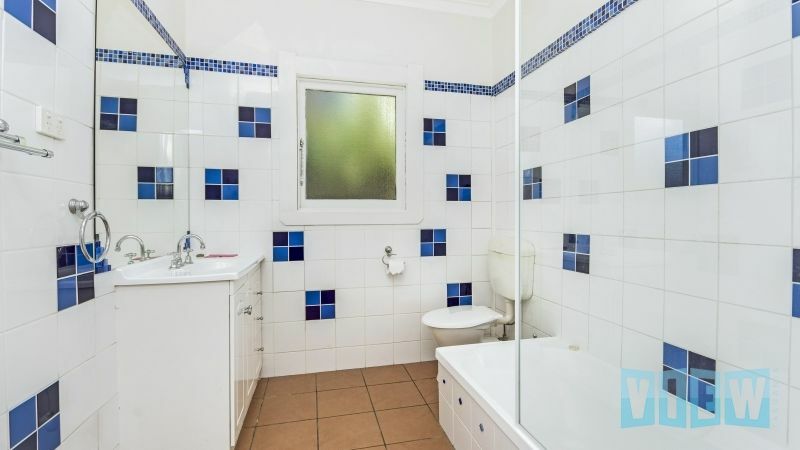 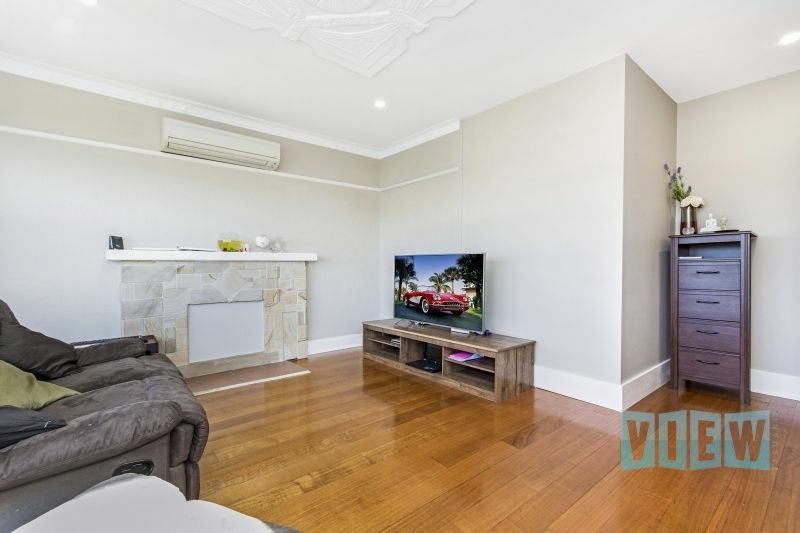 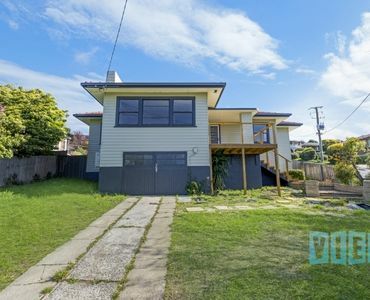 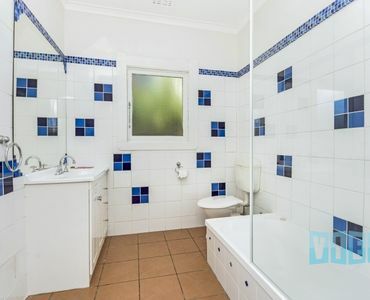 Currently let at $360 per week until the end of January 2019 this property would make a great addition to your property port folio or a terrific low maintenance home for those who don’t need immediate vacant possession. 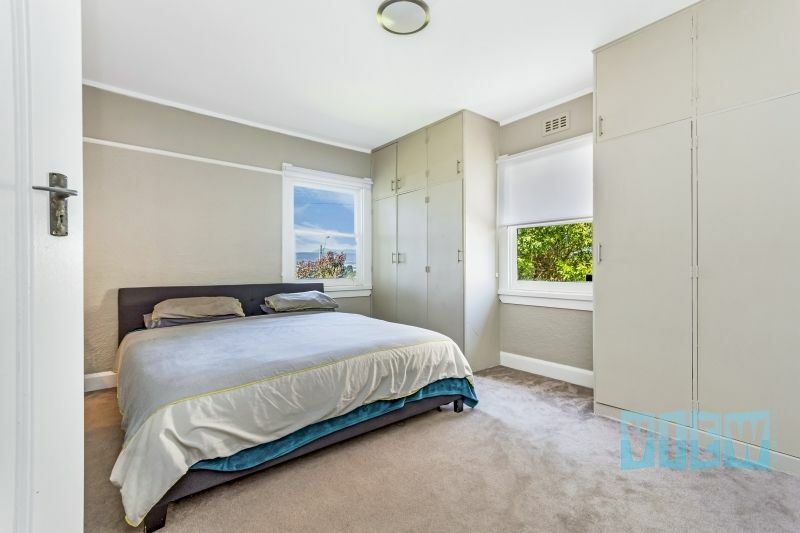 Bedrooms 1 and 2 both have built-in wardrobes and are very generous in size – bedroom 1 also has the luxury of new ensuite bathroom. 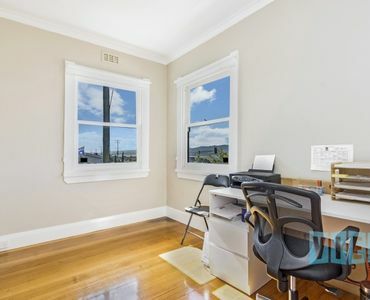 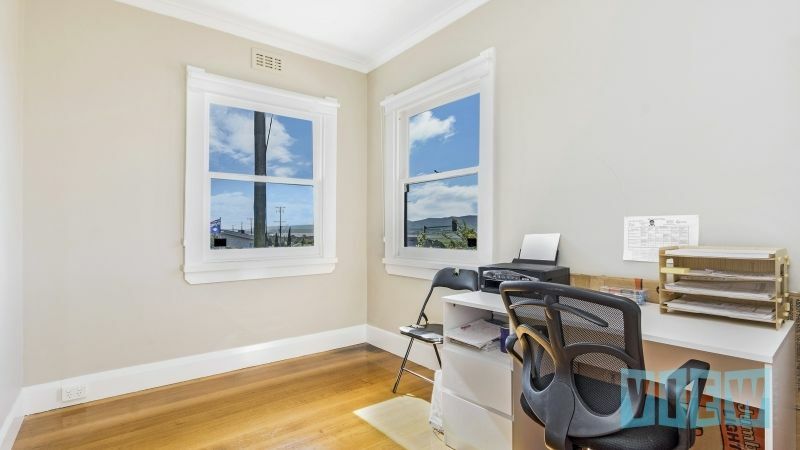 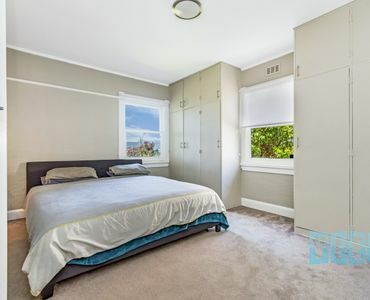 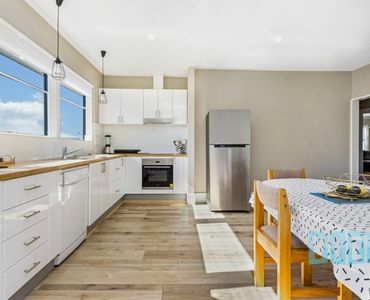 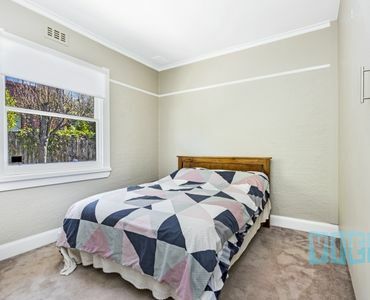 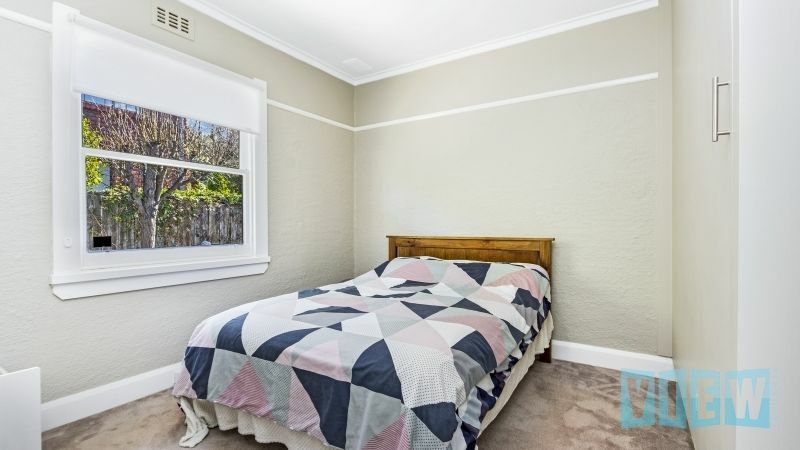 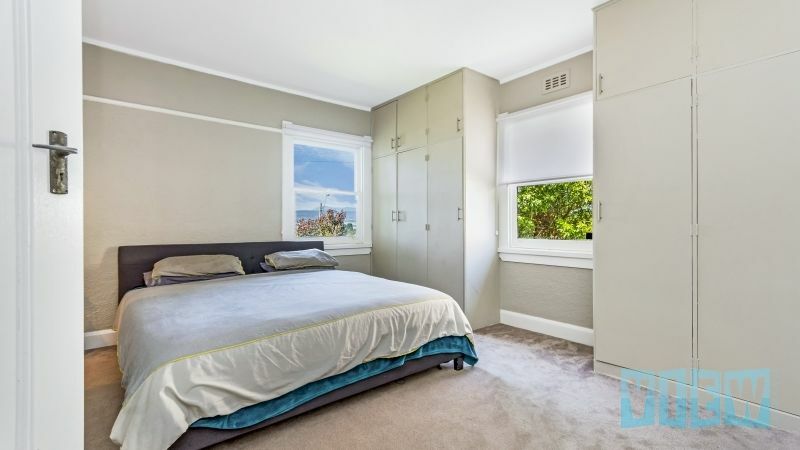 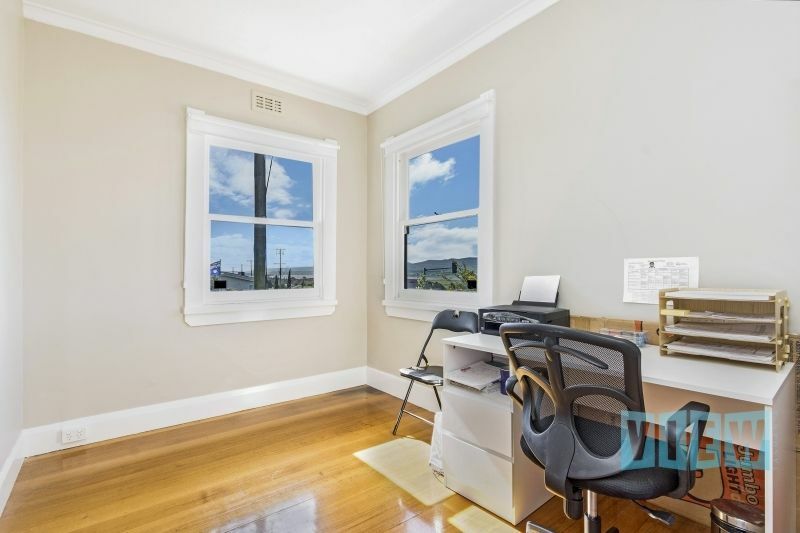 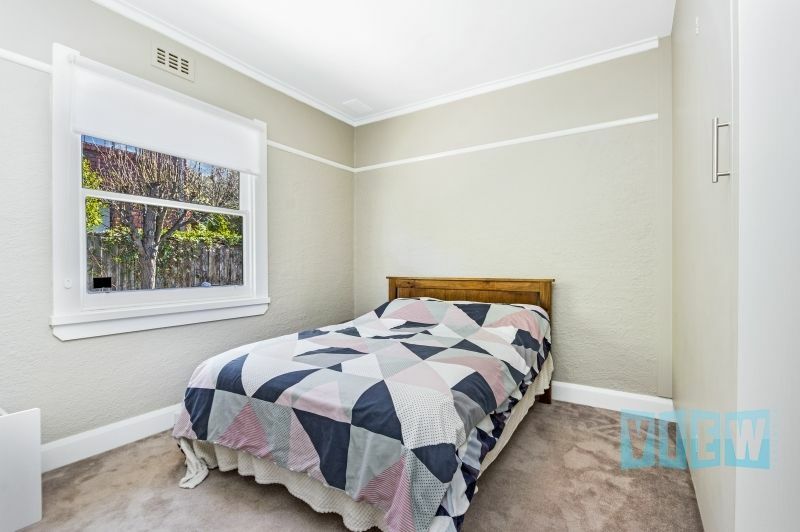 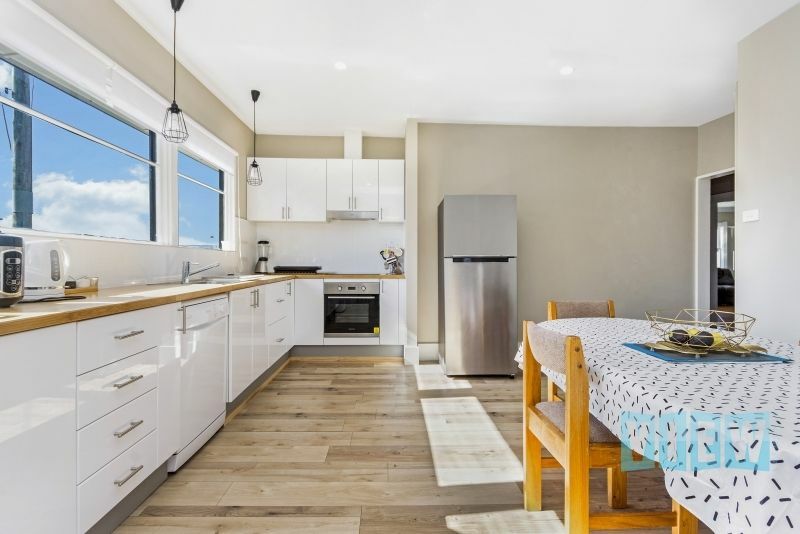 The third bedroom is light, bright and sunny with beautifully polished boards and would make a great study or home office area if you don’t necessarily need a third bedroom. 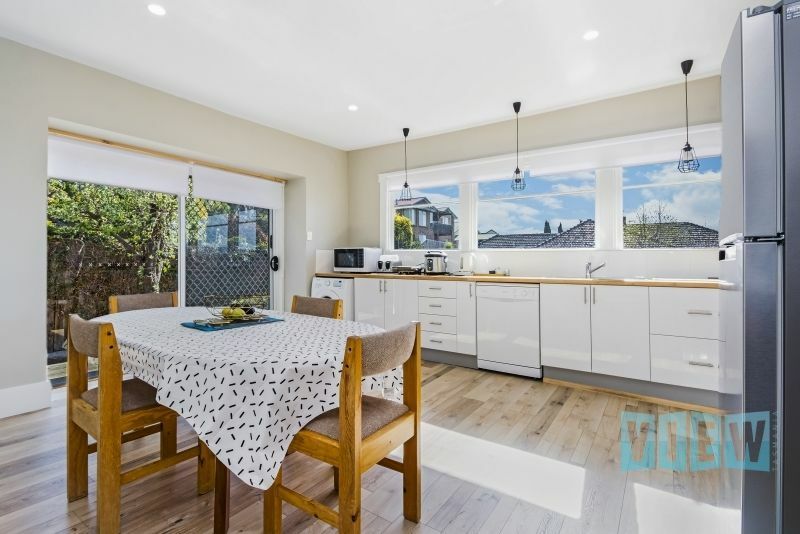 The newly installed open plan kitchen is generous in size and encompasses the dining area too. 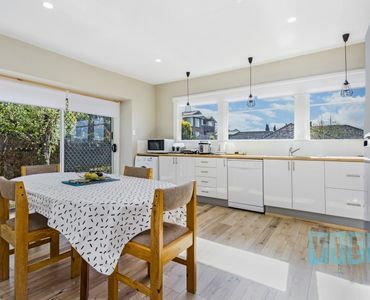 Features include a large corner pantry, electric under bench oven, cooktop, rangehood and dishwasher as well as ample bench and storage space. 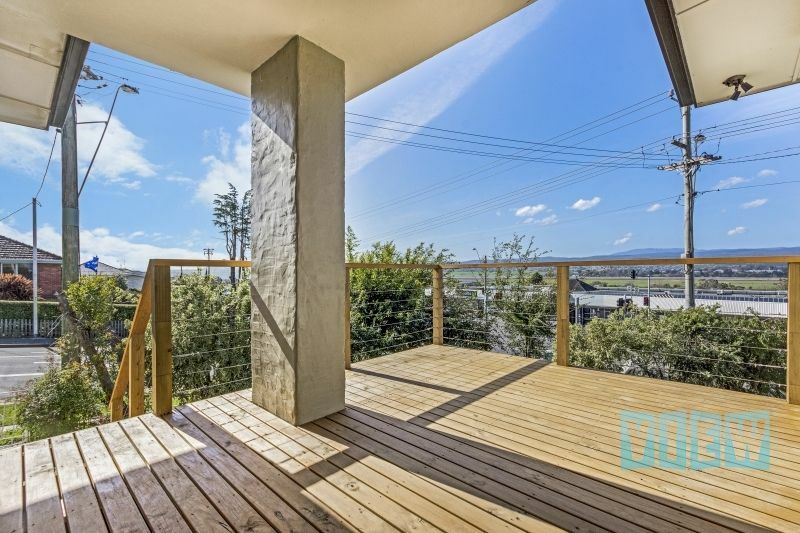 Access to the secure rear yard can be gained via the large glass sliding door through which the afternoon sun pours. 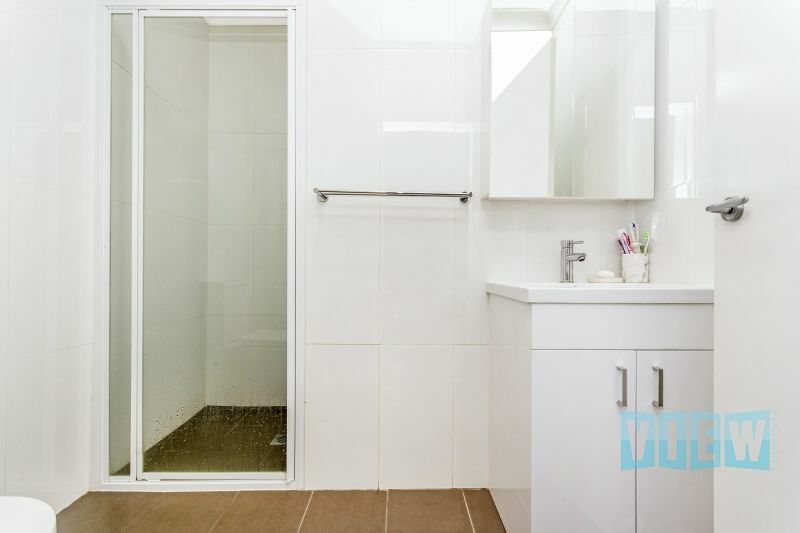 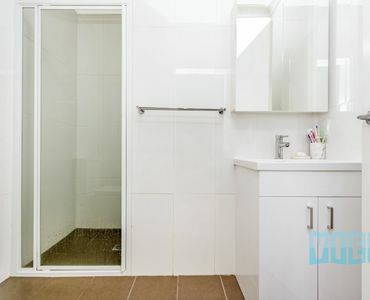 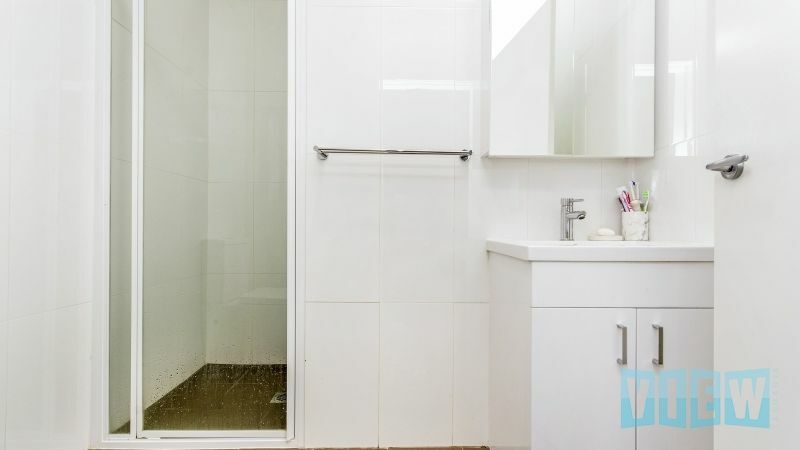 The main bathroom comprises of a shower over the bath, vanity and toilet whilst the ensuite offers a shower, vanity and toilet. 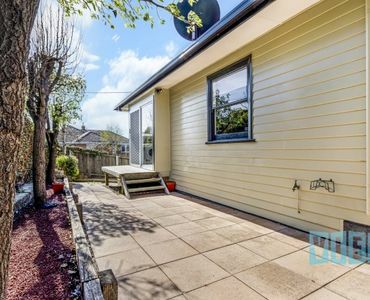 And last but not least, there is a secure lock-up garage under the house with additional storage/workshop space. 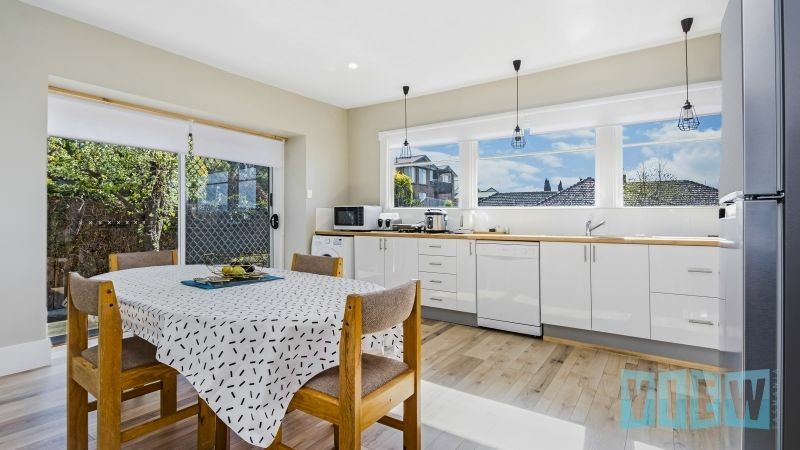 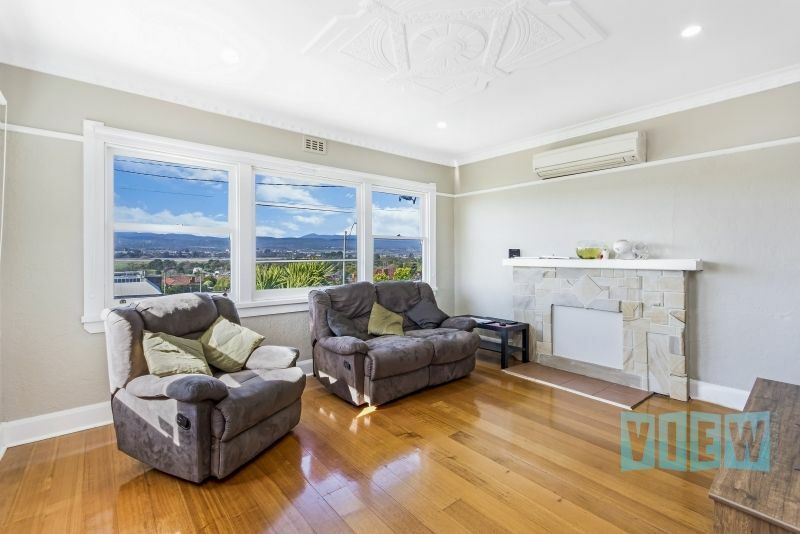 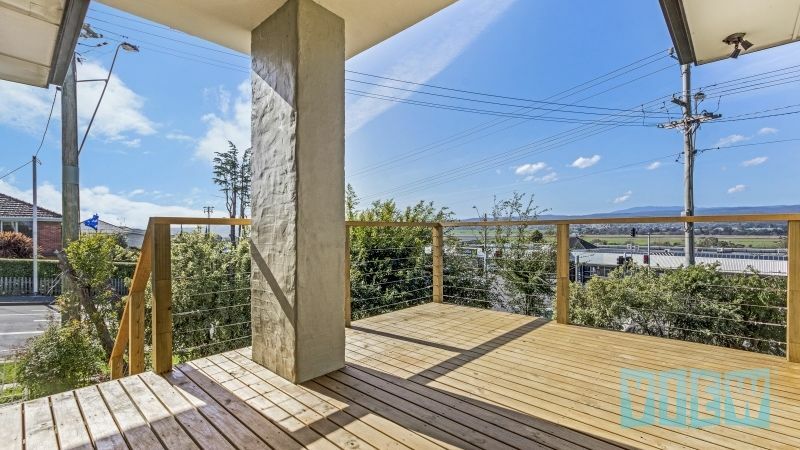 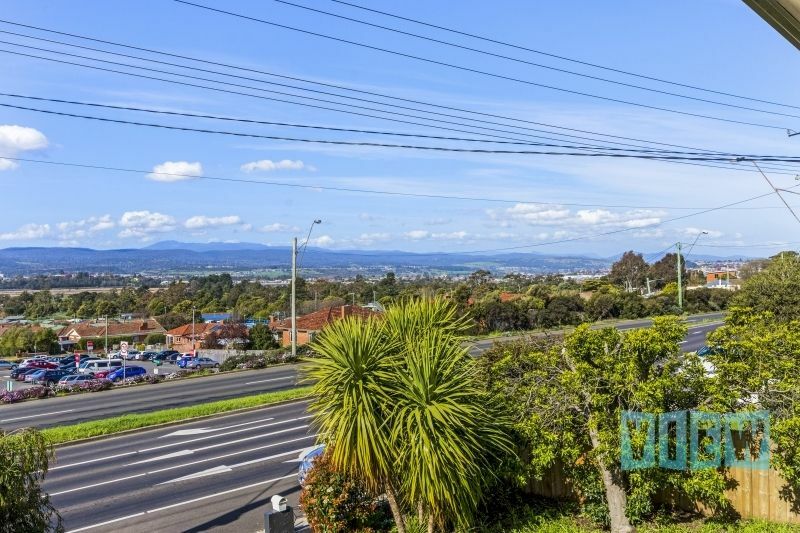 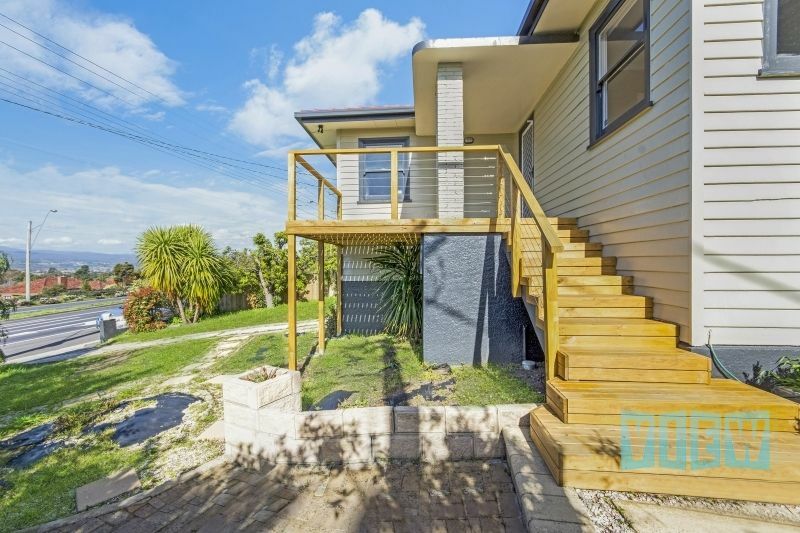 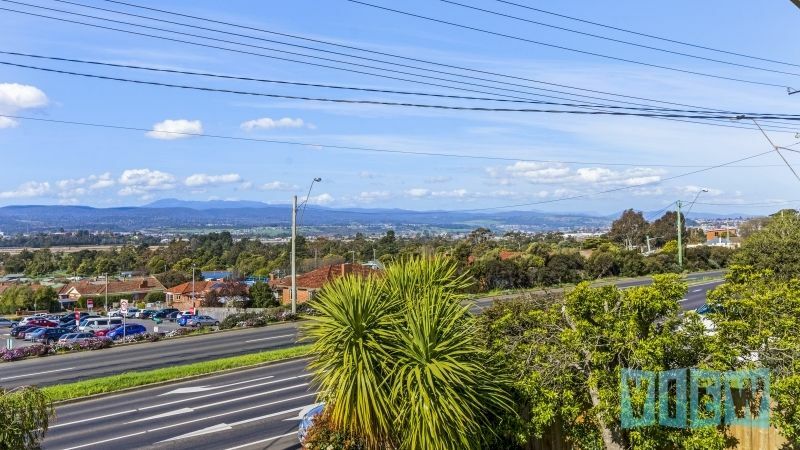 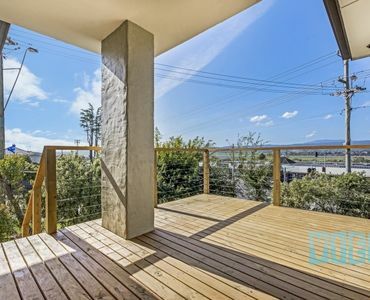 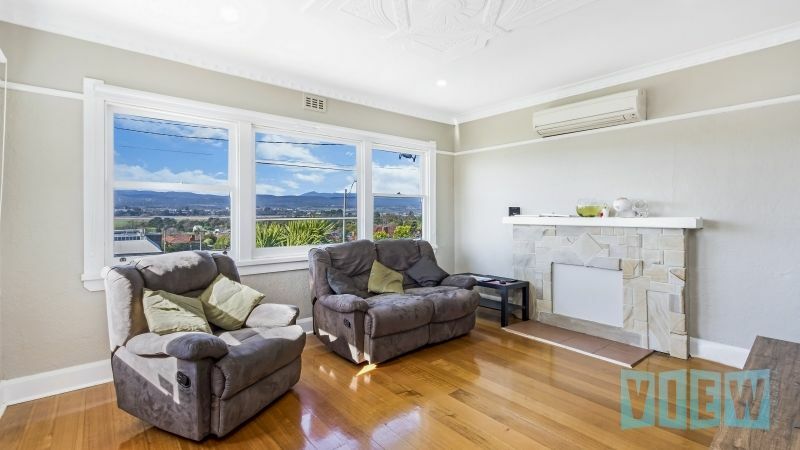 This property enjoys north easterly views over the Tamar River and mountains beyond and is located within walking distance to a fabulous array of schools and sporting facilities. 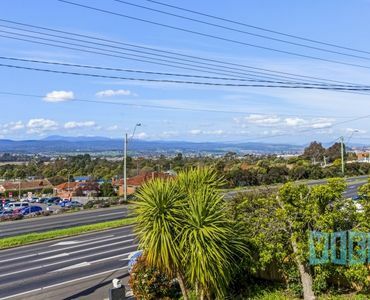 There is also a regular bus service into the city. 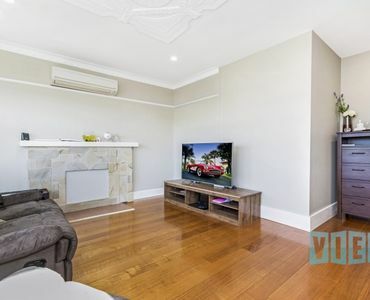 For further information please email or call me now.